Wight Classics will be creating a new classic car sales online showcase in 2019. Helping owners to buy and sell classic cars on the Isle of Wight. This new section of the Wight Classics website will feature classic cars that are available to buy. 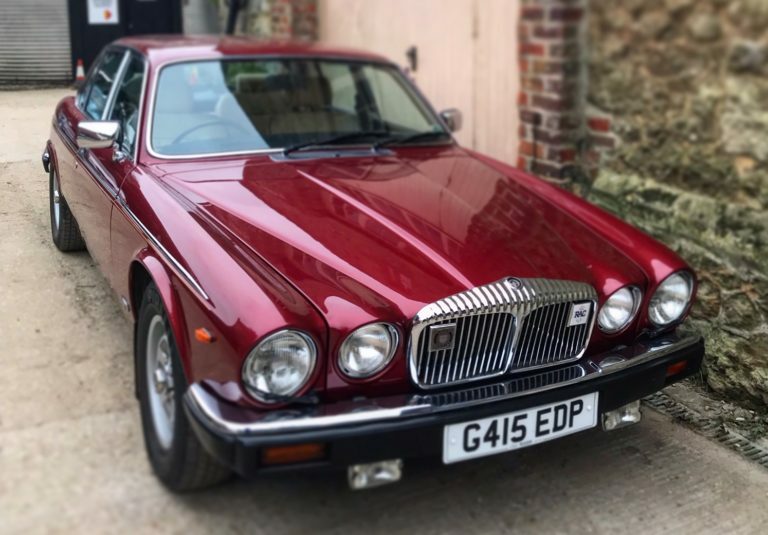 Each car for sale will have been subject to an examination by Wight Classics. This information will be used to create a report that will then be available to all potential purchasers. Any buyer can use the Wight Classics report together with information provided by the seller. Enabling you to gain a good feel for the mechanical and bodywork condition of the car – warts and all. It means that potential buyers have good information to help them agree a fair price. If the car does need work, it will help to guide and manage future repairs and maintenance or perhaps even a full restoration. This could be undertaken by Wight Classics or another garage of the buyer’s choice. Look our for more news soon about Wight Classics online classic car sales. If you have car that you are interested in selling via Wight Classics the please get in touch and we can discuss your requirements. How safe are the tyres on your classic?